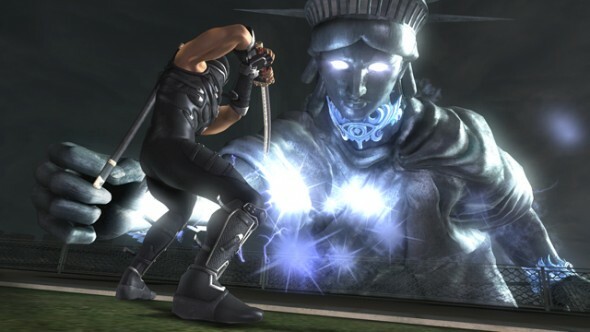 Ninja Gaiden Sigma 2 is the consummate PS3 version of 2008’s Ninja Gaiden 2 which was headed by Tomonobu Itagaki and released exclusively for the Xbox 360. There are several differences between Ninja Gaiden 2 and Ninja Gaiden Sigma 2. Although NG2 features much more gore, violence, and trademark difficulty than S(igma)2 (presumably because of Itagaki’s presence), S2 packs in a ton more content, including new areas, playable characters, weapons, enemies, and bosses, upgraded graphics and online co-op. The expanded feature set makes S2 the better value for the money in my opinion, though it should be noted that S2 is newer than NG2 and is therefore more expensive. 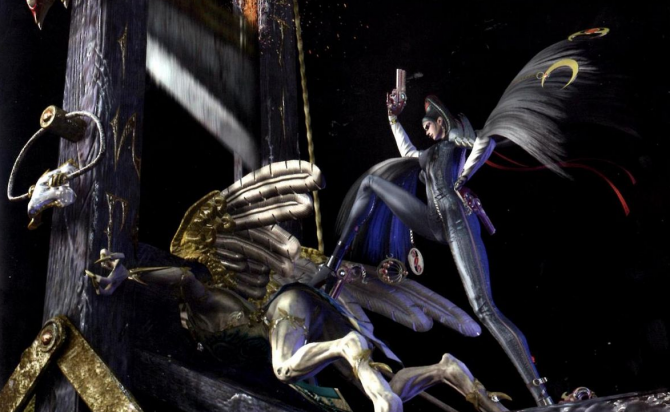 Ninja Gaiden Sigma 2 more than proves why the series is the most popular of its kind. The game is loaded with nerve-wrenching, adrenaline rushing action and game-play so tight that it is limitless. 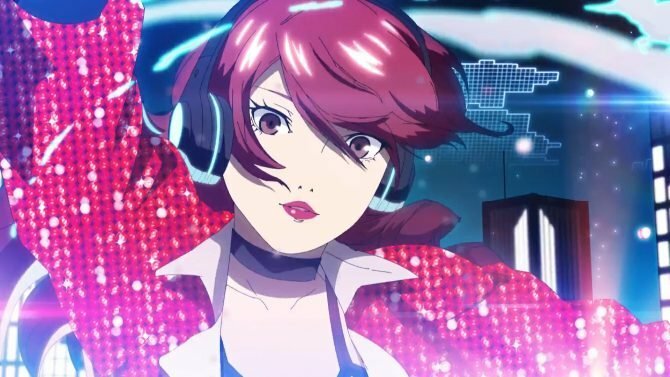 The title is a lovely exhibition of stylish, sadistic action. 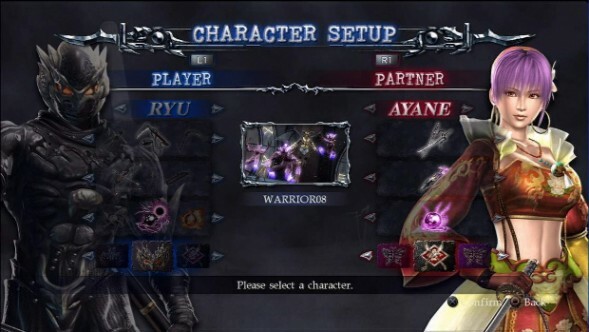 Players take control of Ryu Hayabusa, the ultimate ninja. Ninja factions are fighting each other – and demons – over a demon statue, though a much nastier plot is in place. It’s something if you absolutely must have a reason for dismembering demons, but there is no gripping narrative. However, I don’t exactly feel comfortable writing this off as a demerit because you don’t really notice it’s missing. Have you ever gone to see a ninja movie for the deep and entertaining plot? Unless you took Kill Bill entirely too seriously or are simply a liar, the answer is no. That isn’t why you’re here either. You’re here for stylish, bloody ninja fights and will-breaking challenge. Ryu may be hot stuff, but being an ultimate ninja doesn’t mean you won’t get brutally decommissioned by a group of minor demons, shinobi or even everyday policemen. Each and every foe behaves differently and effectively, making any grouping of enemies a true challenge of skill and reflexes. Foes attack in unison and every enemy on the screen is a problem. It isn’t like other action games where most enemies stand uselessly around waiting for their turn to attack. If the common enemies are challenging then the boss fights are downright wicked. Bosses have fast, varying attack patterns with enormous amounts of health and every blow they land deals absurd damage. Seldom does a game chew you up and spit you out with this kind of reckless abandon. The beauty of it all, though, is learning the nuances of combat and adapting to your taxing foes. Ryu has countless weapons and ninjutsu techniques at his disposal. The fast combat is as fluid and graceful as it is savage and violent. The airtight controls and silky smooth combat system mean that Ryu is only as limited as the player. 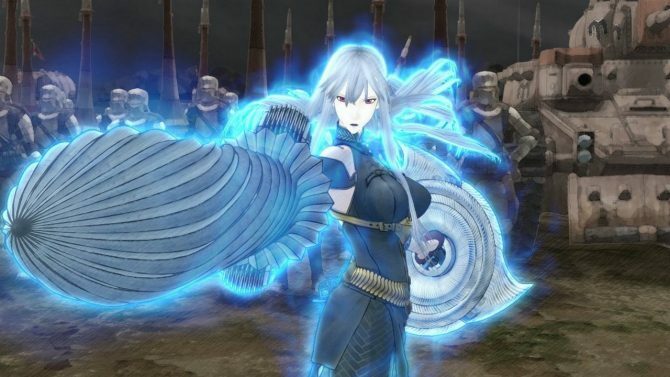 You can get slayed mercilessly dozens of times by the same group of enemies, or you can flawlessly execute each of them with a variety of flashy weapon combos while evading, blocking , parrying and punishing each of their attacks. Ryu’s game-play is rock solid but the other playable characters lack the same degree of polish. All of them are fun to play though (Ayane being my personal favorite) and they’re refreshing to watch after spending so much time playing as Ryu. In-between epic ninja battles for the ages, you’ll explore cities, towns and other establishments and enjoy lots of wall-running, gap jumping, platforming goodness. You’ll collect upgrades, weapons and more as you struggle to stay alive. In addition to the phenomenal game-play, the game also features stunning visuals. Characters, enemies, and environments are designed fabulously and the graphics are fantastic. The futuristic Tokyo setting is plain gorgeous, and everything has a distinct Japanese vibe, which is expected in a Team Ninja title. The boss fights are large scale and grand, and some of the enemy designs are perplexing. The big set pieces are here too. 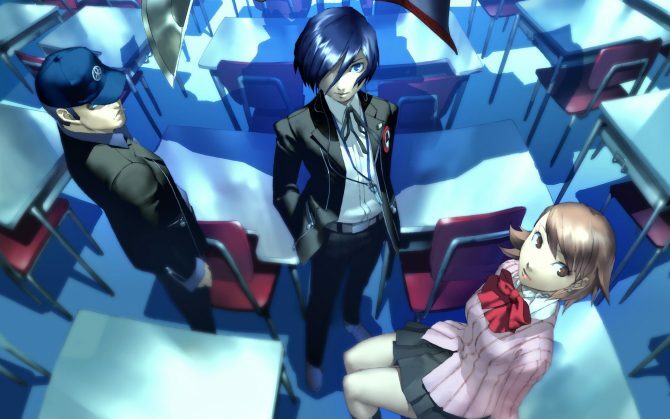 No ifs, ands, or buts about it, S2 looks amazing and you’ll feel like your PS3 is getting a good workout running it despite the fact that the game came out in 2009. The instrumental music isn’t particularly standout but it matches the setting perfectly. Some tracks are exciting though, even if they tend to fade away after battles. After the end credits roll, there is still plenty of content for players to enjoy. The trophies in this game are quite possibly the most difficult to earn in any game available for PS3, and you’ll endure the hellish challenge of the game time and time and time again before you’ve unlocked them all. There are multiple difficulty settings, just in case you didn’t break your controller on the first play-through. The sense of accomplishment you get from finishing the game is unmatched, but it is short lived when you realize that there are much tougher challenges ahead. Speaking of challenges, there are dozens of missions available in Team Mission Mode. This mode can be played cooperatively online or with an AI controlled partner. These also range in difficulty from doable to hard as hell, and there is so many of them that it’ll take several hours to complete all of them. At the time of this writing, there weren’t very many other players online and the ones that I could find had atrocious connection speeds. This caused lag that made the game more than unplayable. I know from past experience though that if you can find a partner with a good connection who can also play well, you’ll have a wonderful time. Other online modes include the leader-board and Ninja Cinema, which allows you to record your runs through the mission mode and upload them for all to see. You can also witness some remarkable game-play in this mode, and you’ll be able to truly understand what I mean by ‘limitless’ game-play. Downloading videos is an excellent learning tool, and can really help you in those instances where you can’t figure out how to clear a certain team mission. 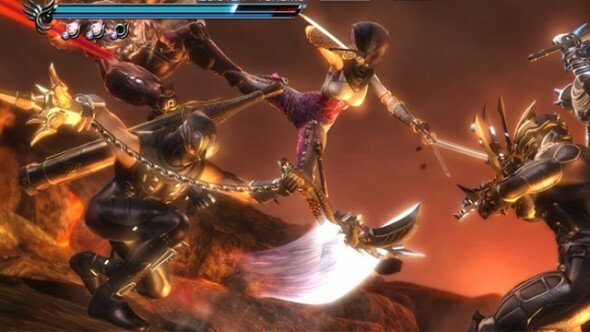 Ninja Gaiden Sigma 2 is a must play for action fans. 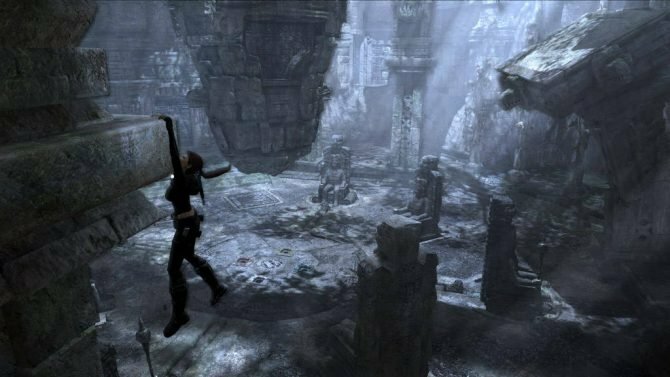 Weak-hearted gamers will want to steer clear of this brutal and demanding adventure. You will die dozens and dozens of times, and the only reprieve the game will offer you is a ‘Ninja Dog’ mode which takes things further by teasing you for not being good enough. This is a port of what many have called the finest ninja game ever created. With heaps of content, more features than the Xbox 360 version, shockingly high production values and irresistibly exciting game-play, Ninja Gaiden Sigma 2 is easily worth much more than its low purchase price.